Bathroom faucets make or break the design of your bathroom. There are certain factors that you need to consider when choosing the best bathroom faucets. One element is the theme of your bathroom. You don’t want a faucet that looks out-of-place in your bathroom. Bathroom faucets have to fit the design of your bathroom. Another factor is the type of sink that you have. Not all faucets are made for all types of sinks. Other factors to be mindful of are where the faucet opening should be, a new or existing sink, and of course your budget.If you are installing a new sink, it will be easier to choose a bathroom faucet since they are mostly paired with sinks. But if you already have an existing sink and just needed to replace your bathroom faucet, then make sure you take note of the details. If you are going to replace your defective bathroom faucet, it would be best not to choose something similar. Make sure you conduct a thorough inspection of your sink such as valves, pre-drilled holes, and the type of sink. In shopping for a bathroom faucet, consider the theme of your bathroom. If you want an antique faucet that goes with the theme of your bathroom, choose whether you want the replica or the real deal. Antique faucets can be found in antique shops and may be hard to find. Replicas are readily available in hardware stores. A replica of antique bathroom faucet. Tuscany bathroom faucets are inspired by faucets in Tuscan, Italy. These faucets use solid brass or oil-rubbed bronze and complement Mediterranean-style bathrooms. Other color themes that may work well for Tuscany bathroom faucets are ochre and terracotta. Bronze bathroom faucets are durable despite being prone to elements. Therefore, moisture, temperature and the components of your water may affect the aging process of your faucet. The surface has no external finish and is prone to aging and stains due to exposure to the elements. Some people like the idea of a “faded” look because it looks antique. Bronze bathroom faucets can be oil-rubbed or hand-rubbed bronze. Brass faucets are long-lasting, durable, resistant to corrosion, and goes with almost any bathroom theme. If you are the type who likes to re-design the bathroom every month, brass faucets are the answer. If you want to buy brass faucets, make sure they are solid brass. Solid brass faucets are heavier than those that are brass-plated. 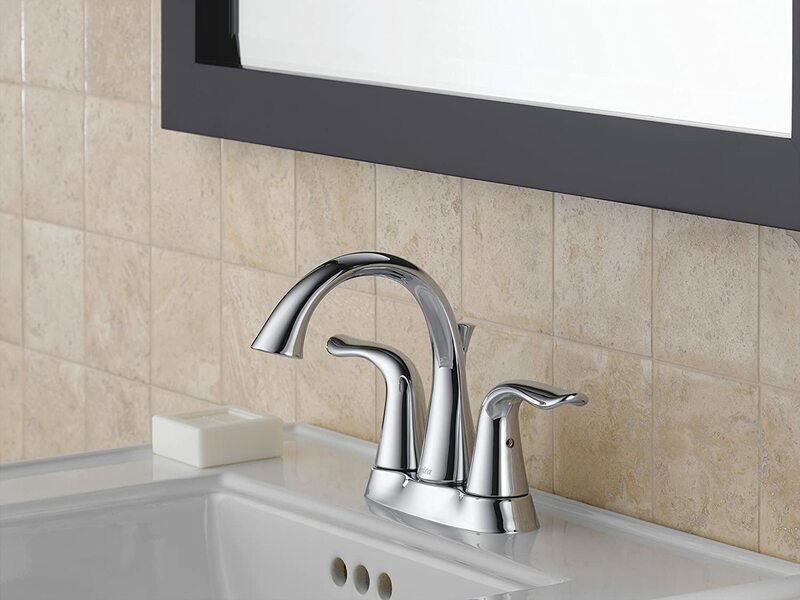 Contemporary faucets go with most modern-type bathroom themes. 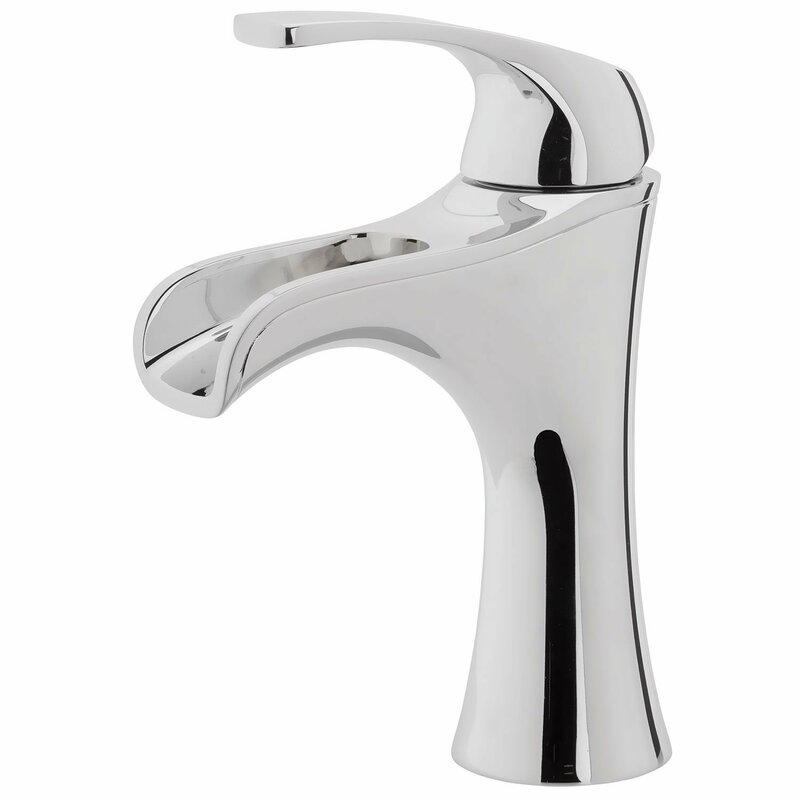 Contemporary faucets are usually made of solid brass and nickel. Some of them even come in different colors for a more modern look. If you are not particular on the design of the faucet, make sure you pay attention to the type of your sink and the pre-drilled holes. Otherwise, you will end up with a beautiful faucet that you cannot use. These faucets are for sink basins that have 3 holes and handles that are 4 inches apart. The spout and handles are combined usually on a 6-inch single plate unit. These faucets can have a single handle or two handles but come in one piece. These faucets are taller than usual faucets and are always paired with a vessel sink. 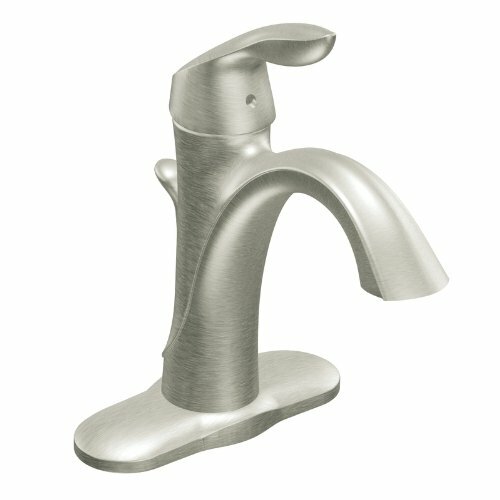 Vessel bathroom faucets usually have a single handle. These are required for above-the-counter or free-standing basins that need a long spout. These types of faucets require a separate valve and drain upon installation. To make sure that there are no splashes, make sure that the faucet is long enough to reach the sink and that the sink is deep enough. Widespread bathroom faucets are required for 3-hole sink basins. They come in 3 separate pieces: 2 handles and a spout. Make sure your sink has 3 pre-drilled holes before purchasing widespread bathroom faucets. If you are currently renovating your bathroom, one component that can be an eye-sore or a focal point is your bathroom faucet. 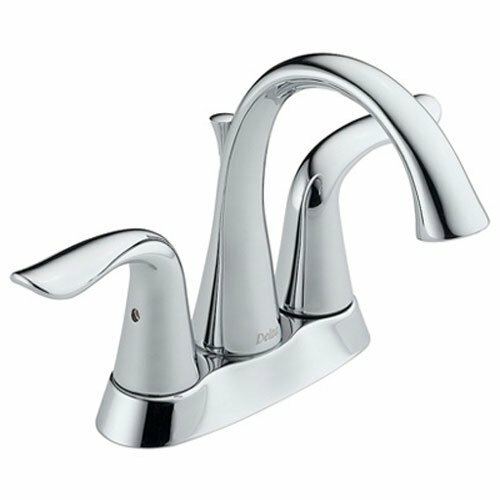 There are a lot of bathroom faucets to choose from, a lot of designs like the ones mentioned above, and a lot of types. You may want to take a picture of your bathroom, especially the sink, and show it to the store clerk where you will purchase the bathroom faucet. This will help you trim down your choices according to design and installation. We scouted around for faucets that may tickle your fancy. These faucets were chosen based on customer’s reviews and based on durability and look. Keep in mind that these faucets may or may not fit depending on the holes for your faucet. However, if there is no existing setup for your sink, then you can get lucky. This faucet is an example of an antique replica that would look well if you rarely renovate your bathroom. It is easy to install and weighs 4 pounds. It is a single hole, single handle, vessel faucet that also comes with matching pop-up drain. This faucet also conforms with “lead-free” requirements. It looks classy and elegant, not your usual bathroom faucet. The faucet is too high and unless you have a deep sink, expect a lot of splashes. It is also too light and may easily come off. This contemporary faucet has Diamond Seal Technology that features a valve embedded with diamonds. It also meets the standards set by the American Disabilities Act. It weighs 5.2 pounds and comes in three different colors of chrome, champagne bronze, and stainless Venetian bronze. It comes with PEX lines that you can connect to hot and cold water supply. It’s heavy which means it’s durable enough to use. The style looks sleek and elegant and you can choose from different colors. It is all metal and is secured firmly by large plastic nuts from underneath. The drain pop-up is not metal and does not match the faucet. 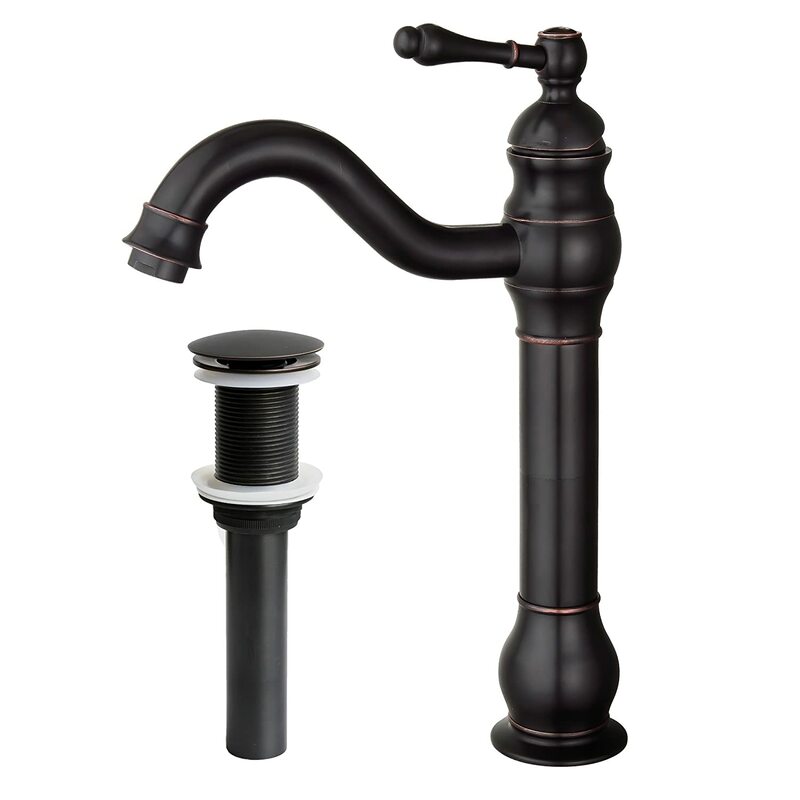 This antique-style, vessel faucet comes in oil-rubbed bronze with a matching oil-rubbed bronze pop-up drain. It has a single lever which is easy to use. It is easy to install and comes with a lifetime warranty plus 30-day money back guarantee. It weighs only 4.8 pounds. It looks simple yet classy. It can both look antique or modern depending on the bathroom theme. Not only does it come with a warranty but has a 30-day money back guarantee which not all distributors offer. There is no documentation included such as warranty information, instruction manual, nor a list of parts. When you turn on the faucet, it emits a noisy, high-pitched humming sound. This contemporary faucet comes has advanced ceramic disc valve technology with a “never leak” guarantee. It comes in 4 decorative colors of brushed nickel, polished chrome, chrome & white, and Tuscan bronze. It can be mounted either on a sink deck or countertop and comes with its own decorative plate. It weighs 4.4 pounds and is packaged with complete materials such as a putty plate. It looks elegant and classy and you can choose from 4 different colors depending on your bathroom design. The drain pop-up is plastic and the finish peels off over time. 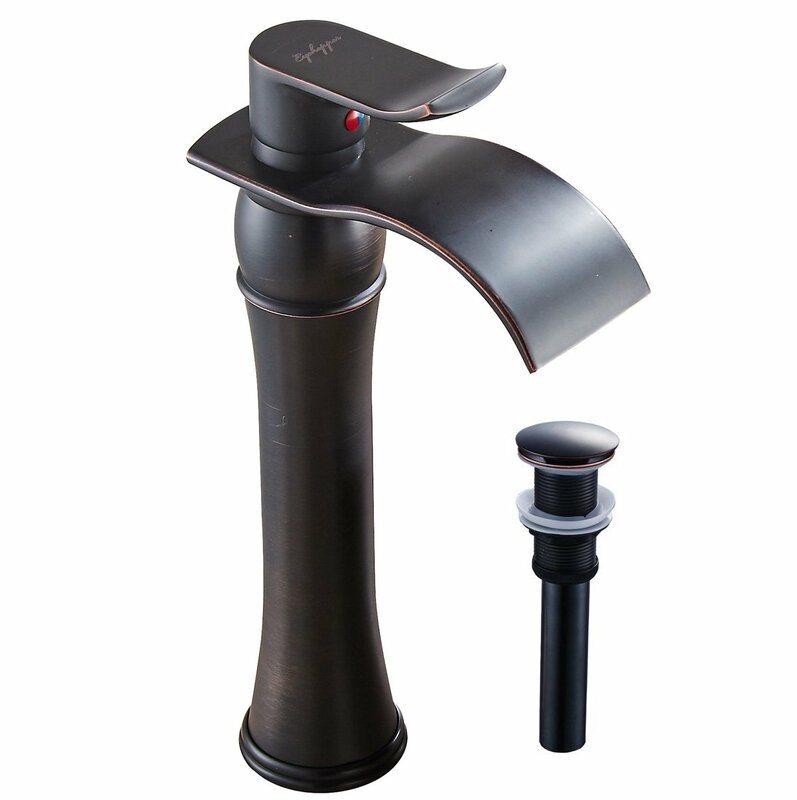 This faucet comes in three various colors of brushed nickel, chrome, and oil-rubbed bronze. It’s easy to install and use with its one-handle single lever. It weighs 4.6 pounds and is made of all-metal material. It has red and blue temperature indicators. Since it is made of metal, choosing another color means that it has an external finish that peels over time. We chose Delta’s Two-Handle Centerset Faucet mainly because of two factors: style and weight. We love the style and the fact that you can choose from three different colors. Also, we like the fact that this faucet can be used not just for bathrooms but for kitchens, too. Another feature that we love about it is that the fixtures are mounted on its own base. It can be mounted on an existing sink or in an area just beside your sink. Although the drain pop-up does not match, we can easily let it go provided it stays true to its function. Besides, a plastic or drain pop-up means that it will easily fit any drain size. We also mentioned that we chose it because of its weight. When choosing faucets, durability and weight go hand in hand. Faucets are one of the most used fixtures and exerting too much pressure will make it come off easily. Therefore, if it’s heavy, it means that it won’t easily come off. Also, heavy faucets mean that they are made of solid brass which adds to its durability.